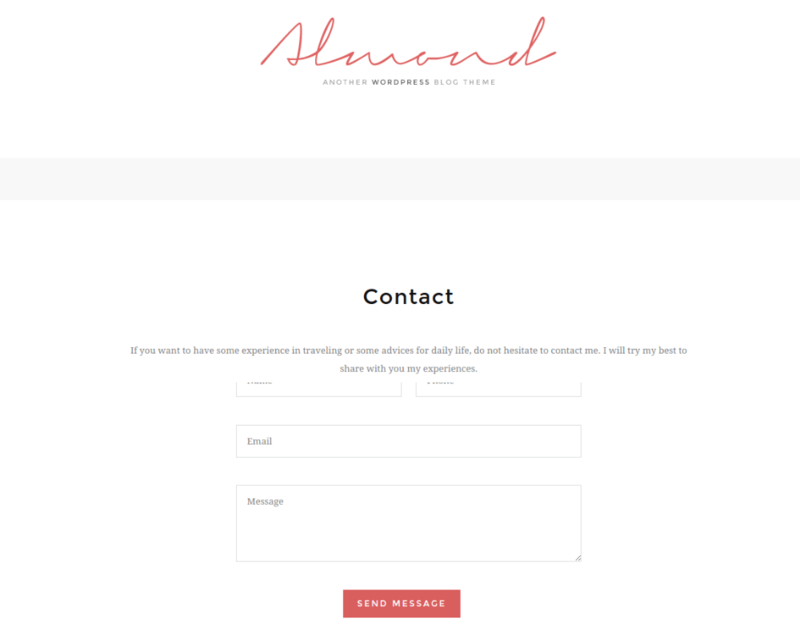 Almond is a clean and modern layout WordPress Theme that is specifically designed to build a Blogging website. The code of this theme is very simple and it is designed by keeping SEO in mind and that is why it is SEO optimized. For any of the blogging site Social Media plays a very important role so this theme allows to share the content with different social media platforms. 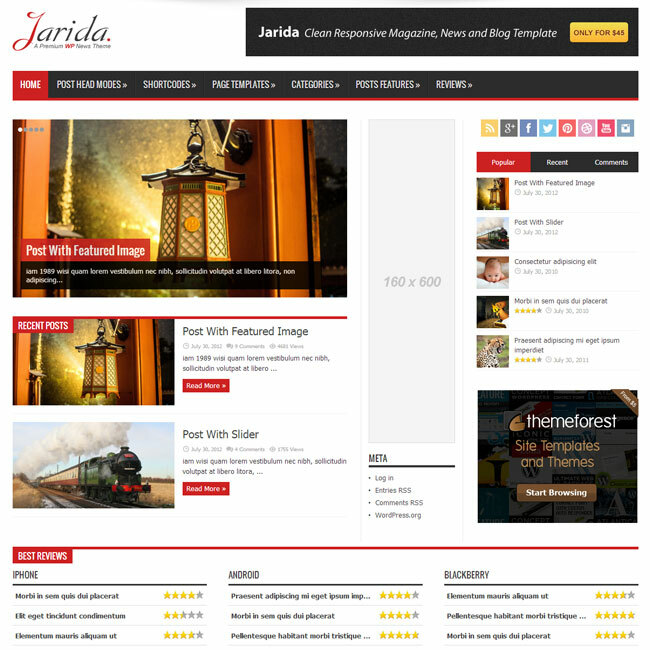 It is also a very responsive theme that works great on all the devices. It is well tested with the latest versions of WordPress and works great on it. 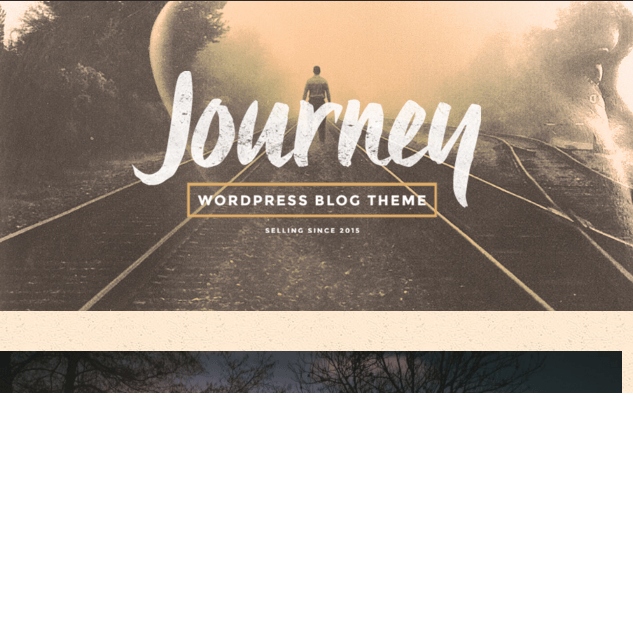 This theme provides with different layouts for the blog and homepage to give a different look to your site. It also provides with the Live Customizer to keep a track on all the changes before actually making it live. 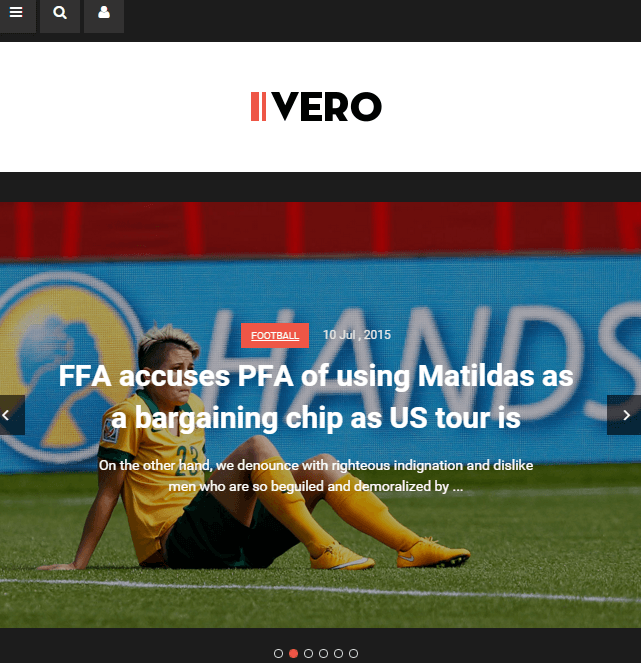 It allows the users to easily navigate from one item to the other from the sticky header. 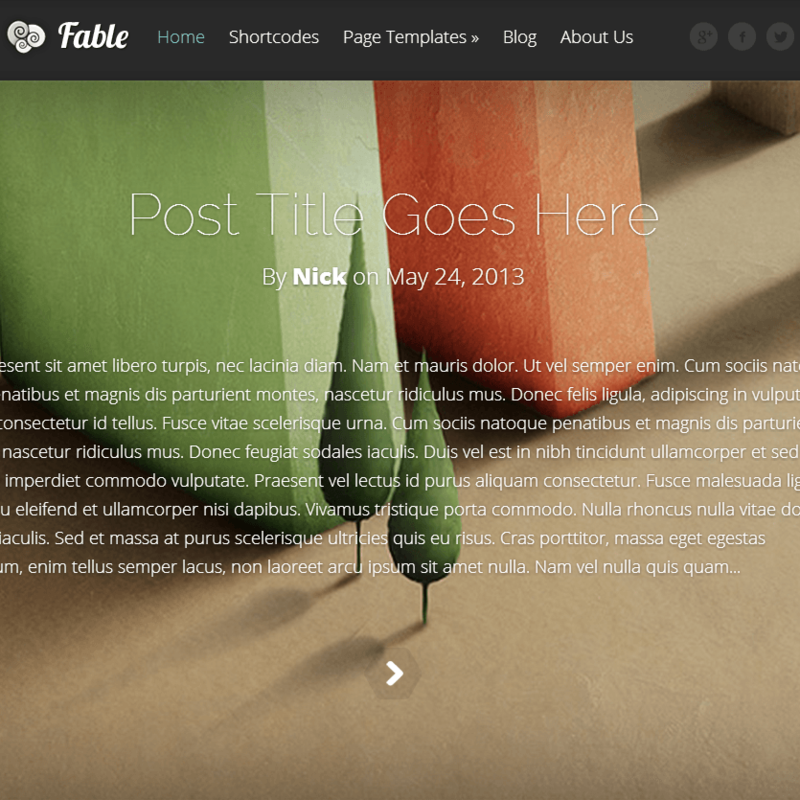 This theme provides with 600+ Google fonts and Font Awesome icons to give a different look and feel to your site. It allows to create different forms and to place it anywhere on the panel and is compatible with Contact Form 7. 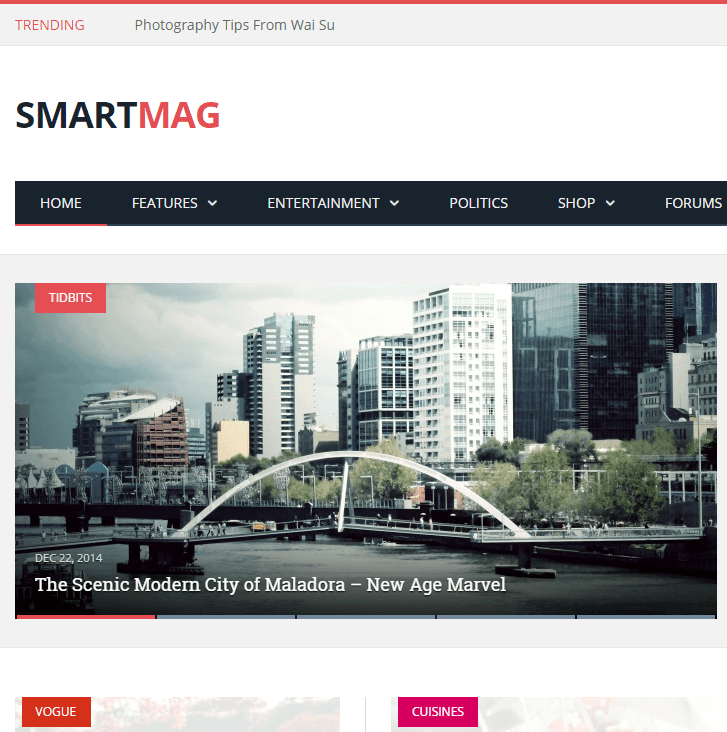 If you are planning to build a blogging website then This theme is really very helpful. It gives you control over all the settings and can be modified easily as per the requirements.